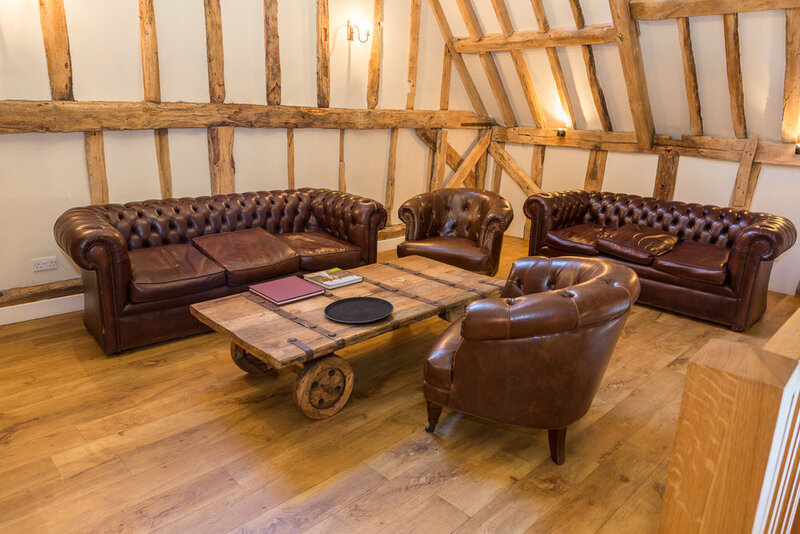 Corporate away days, conferences and training can all be held at this remarkably, private and tranquil events venue in Suffolk. At Bruisyard Hall you benefit from on-site accommodation for up to 28 (with options for many more nearby), superb catering, a dedicated events team, acres of private estate and plenty of break-out areas. Use this idyllic location for your strategy days, corporate summer party and / or Christmas party, team building getaway, conference, training or an Executive retreat. We have great wifi and all the space and the resources you need to host a fantastic event at this beautiful corporate event venue in the heart of Suffolk. All of our corporate experiences include microphone and PA system, projector, two flipcharts, stationery, tea and coffee, unlimited water and fruit. You can upgrade to include fresh bacon rolls on arrival at £4 per delegate.